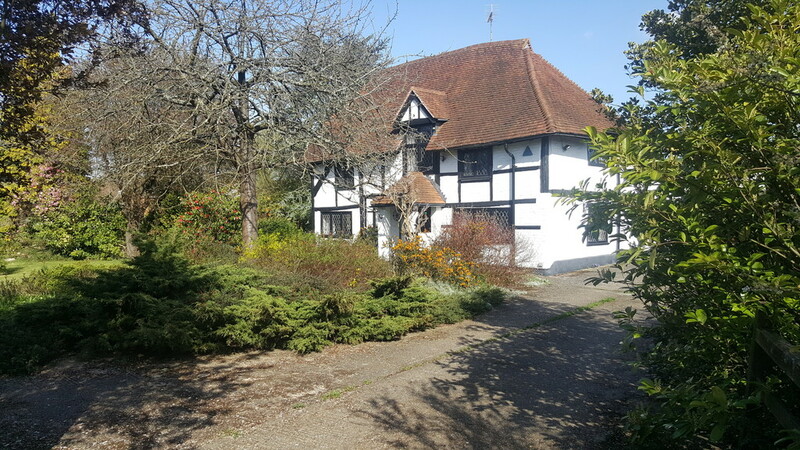 Set on grounds in excess of ¼ of an acre, backing onto Basingstoke Canal and featuring a summer house, this 3/4 bedroom home offers generous accommodation; a master with en suite, a separate dining room, and utility. A detached garage and paved driveway offer ample parking. No onward chain. Well-situated on a country lane on an individual plot, this unique home was architect designed and built circa 1985. 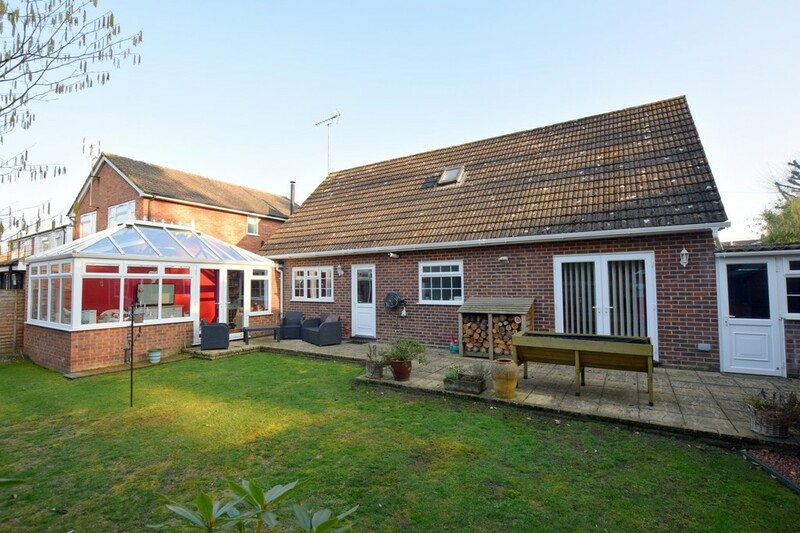 Offering generous versatility, with five flexible double bedrooms, three receptions, an en suite, two bathrooms, garage and a well-kept garden. No onward chain. 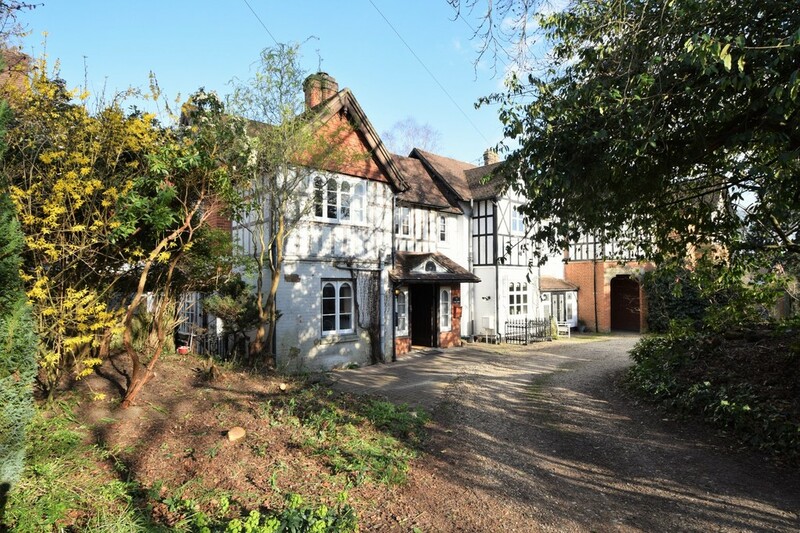 A unique, rare character property with no onward chain. Offering grandeur and extensive accommodation with ornate décor, high ceilings and fireplaces. Featuring a private, mature garden, in and out driveway, garage, outbuilding, reception rooms, four large bedrooms, an up-to-date kitchen and a cellar. 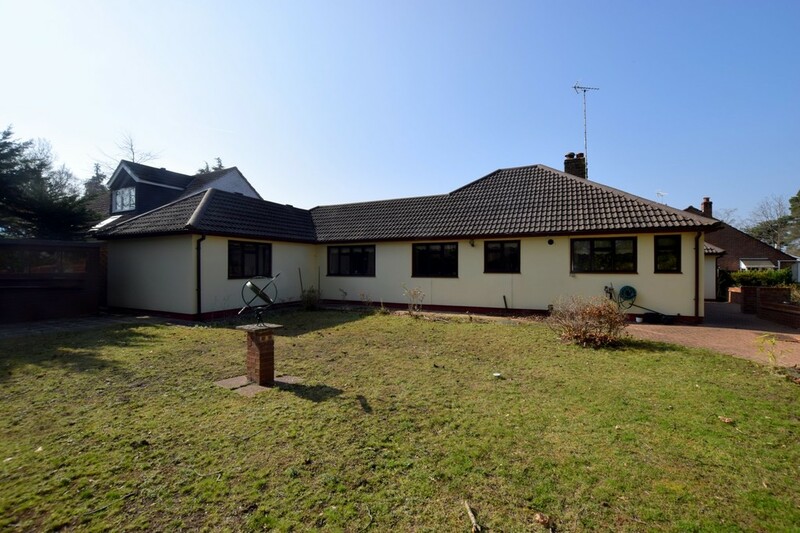 A remarkably presented, detached chalet bungalow, improved by the current owners to offer versatile living spaces. Featuring a refitted kitchen, a modern bathroom with a four piece suite, an en suite to the master, a conservatory, driveway parking and a mature garden with a patio area. 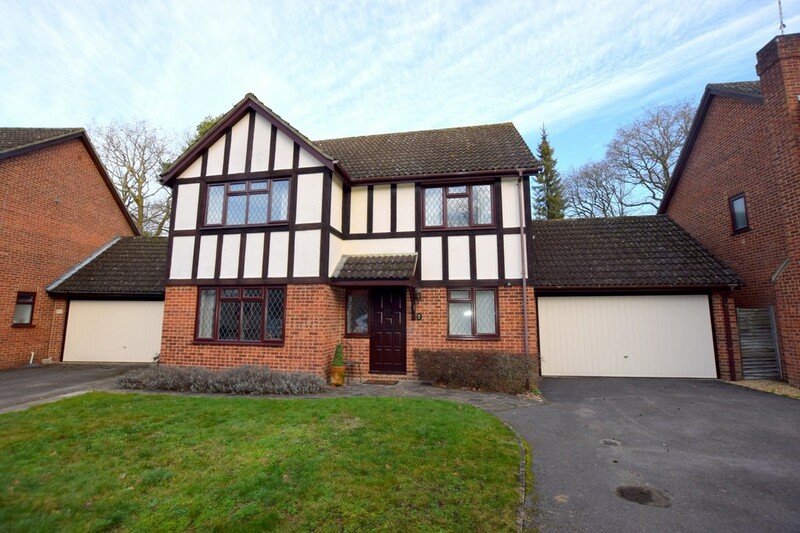 This ideal family home with no chain benefits from a superb location, backing onto Basingstoke Canal. Featuring versatile accommodation with the master bedroom benefitting from an en suite. The garden features a patio and a summer house. A rare chance to purchase this generous, flint fronted property. Featuring a spacious lounge opening to a conservatory, a spacious kitchen/breakfast room, utility, dining room, study, four sizeable bedrooms and an en suite, with a double garage, wide driveway and a private garden. With a rural landscape and dating back to the 15th Century, this is a unique home that has been sympathetically preserved and attentively enhanced for modern needs. Featuring an open plan kitchen/dining room, a 20ft lounge, utility room, downstairs cloakroom, private garden and a double garage. 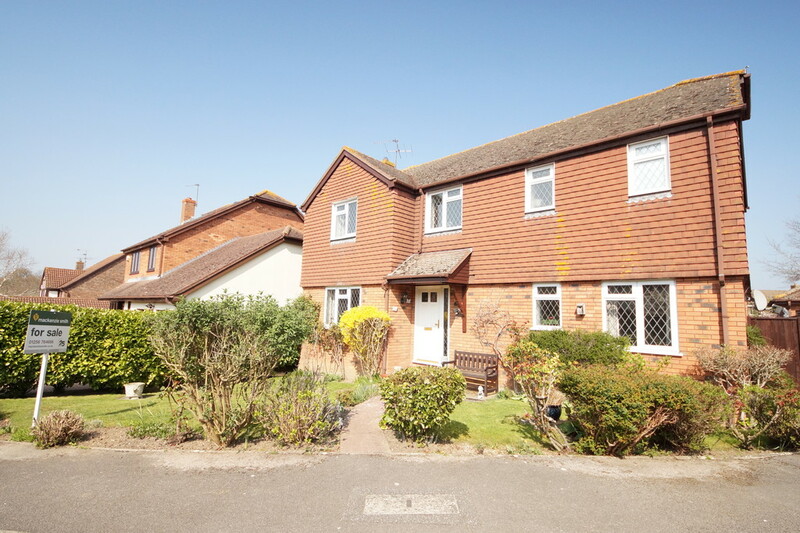 This well-presented property offers four double bedrooms and three reception rooms, with a generous front to back living room, a refitted kitchen and bathroom, cloakroom, a master with a refitted en suite, detached double garage with ample driveway parking and a rear garden with two patios. 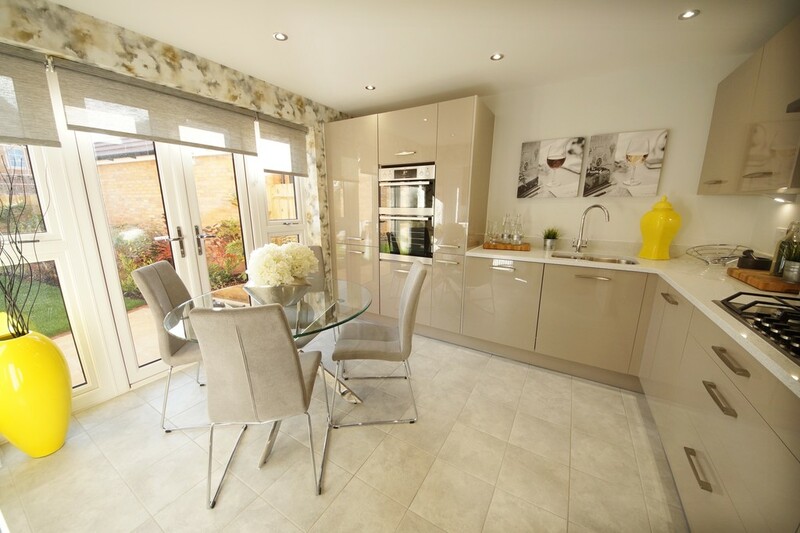 Show home now available to view! Help to buy available. This brand new home from Bewley Homes presents classic styles with ideal family spaces; featuring a living room, a study, a kitchen/dining room with French doors to the garden, downstairs cloakroom, en suite, garden and parking. In an ideal location for schools and commutes. 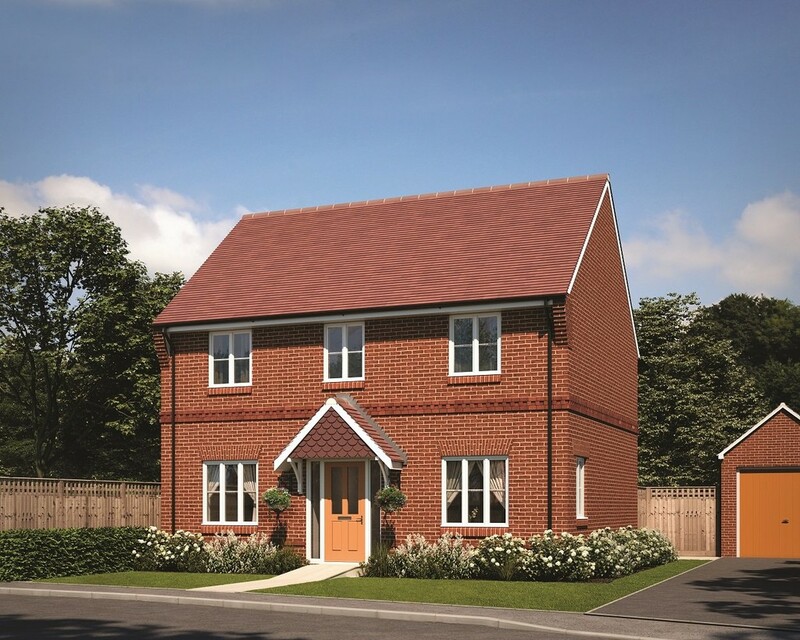 Brand new from Barratt Homes, this four double bedroom home features an open plan kitchen/dining/family room with French doors to the patio, a separate living room, study, utility room, cloakroom, en suite and four piece bathroom. 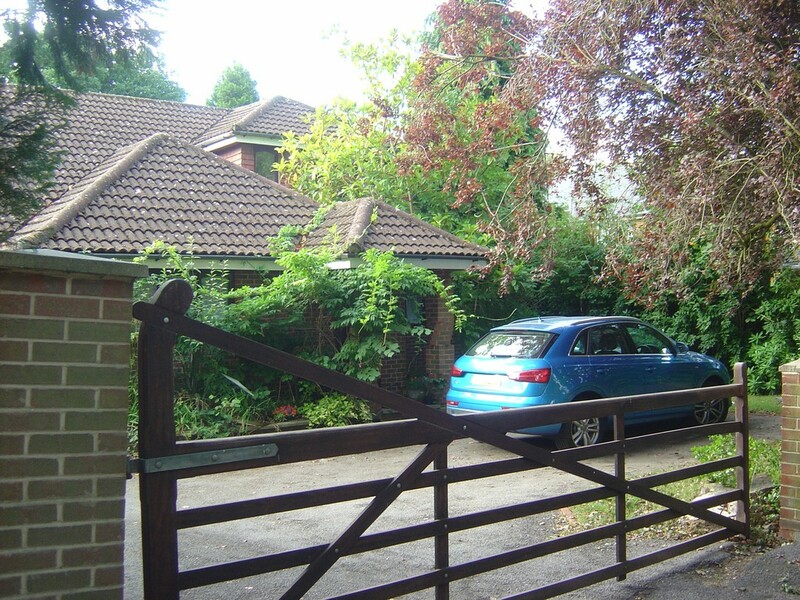 Along with a garden, garage and parking. Help to Buy is available.